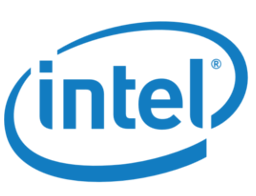 Intel is a world leader in computing innovation. The company designs and builds essential technologies that serve as the foundation for the Internet of Things (IoT) and enables industry innovation. Please use the form below and let us help you today! The information on this page was manually gathered using publicly available information and is presented as-is for informational and research purposes only. Route4Me's internal team of analysts used all reasonable efforts to represent the information as accurately as possible to identify how industry leading telematics organizations are evolving. Route4Me may not necessarily have an existing business relationship or integration with all of the telematics vendors in this directory. If you believe that the information on this website is incorrect, please email [email protected] with supporting documentation so that we may resolve the discrepancy.